Marine Society is delighted with its 100% pass rate for 2017 GCSE and A-Level results. - 100% of learners achieved passes at A-Level, with 60% achieving A*- C grades. - 100% of learners achieved passes at AS-Level, with 100% achieving A*-B grades. 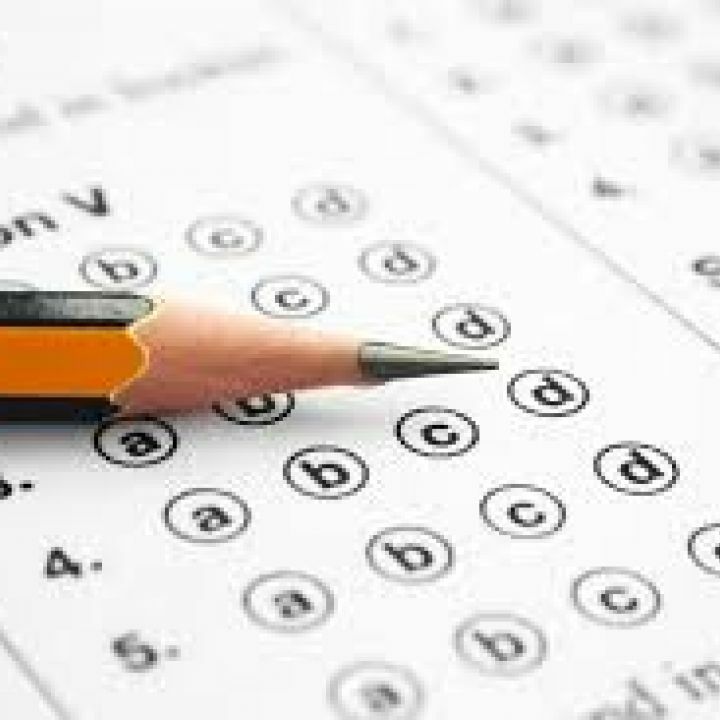 - 100% of learners achieved passes at GCSE, with 63% achieving A*- C grades. Marine Society offers a wide range of GCSE and A-Level courses to seafarers at affordable prices, and in a flexible format. Learners receive support from tutors and are able to take their exams on board ships or at Royal Navy and Royal Marines establishments, where necessary. This year, 82.4% of students sitting exams were Royal Navy or Royal Marines personnel, while the remaining 17.6% serve with the Royal Fleet Auxiliary (RFA) or Merchant Navy. LOOKING FORWARD TO RESULTS DAY! After all their hard work, those who took their A-Level and GCSE exams in the summer receive their results in August. If you are a learner and are expecting results, by now you should have received an email with advice on what to expect on results day. We can’t wait to see how well you all did! Shortly after both the A-Level and GCSE results day, we will publish our results and welcome new learners for courses starting in September. On 25 June, Marine Society will be turning 261 years old, after first launching in 1756 as a charity to help young men with naval training to serve aboard the King's ships. On the same day, Marine Society will celebrate the annual Day of the Seafarer, which was established to recognize the unique contribution made by seafarers from all over the world to international seaborne trade, the world economy and civil society as a whole. The day, and Seafarers week which proceeds it, is in line with Marine Society's vision that seafarers deserve access to career and life-enhancing education, wherever they are in the world. To learn more about Day of the Seafarer please watch this video from Kitack Lim, IMO Secretary General. 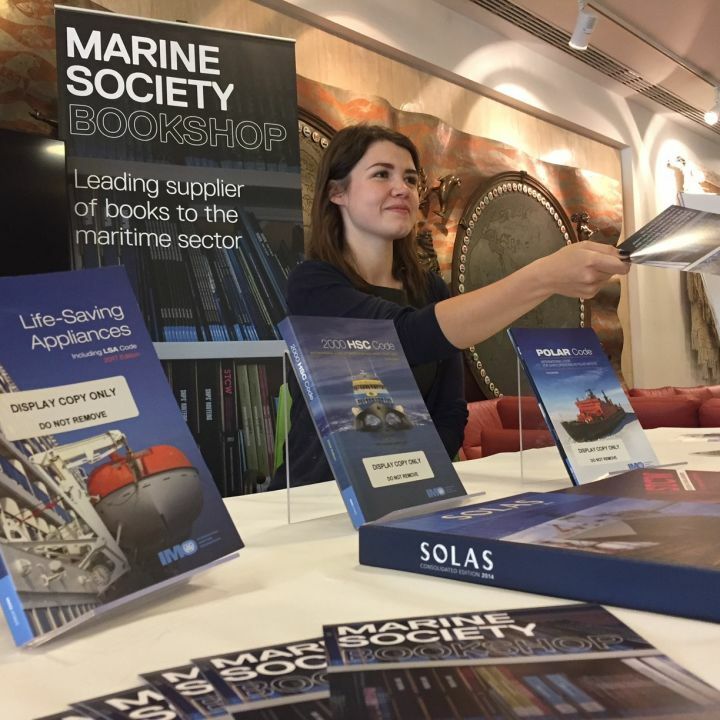 The Marine Society recently had a pop-up bookshop at the International Maritime Organization’s London headquarters, during its Maritime Safety Committee. More than 1,000 delegates were in attendance to debate new resolutions and recommendations relating to safety at sea. The Marine Society has been the designated bookshop for IMO and an authorised distributor for 10 years but the pop-up shop represents a new chapter in the Marine Society’s relationship with IMO. The IMO said it was pleased to support the work of Marine Society and its commitment to lifelong learning and the provision of essential maritime regulatory information to all seafarers and IMO delegates. 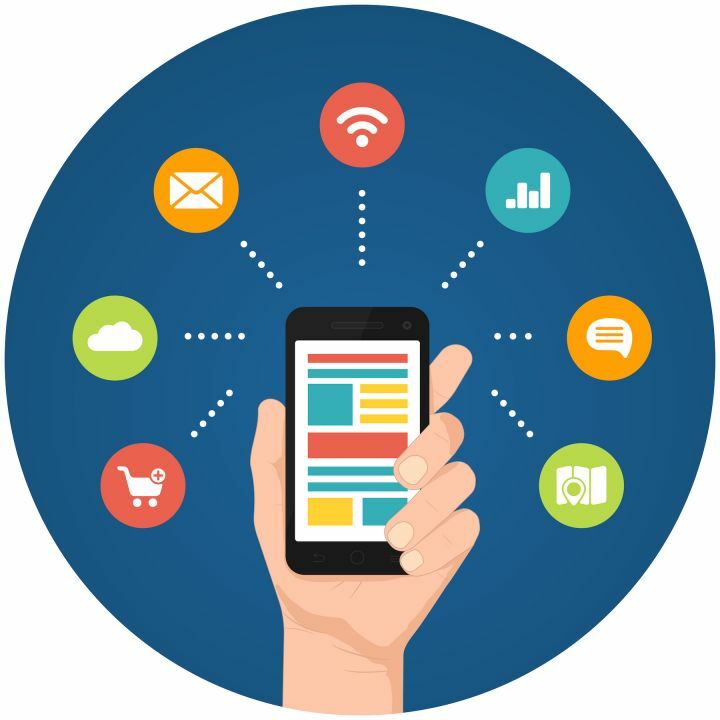 Marine Society’s Learn@Sea digital education platform has been shortlisted in HIS Markit’s Safety at Sea awards. 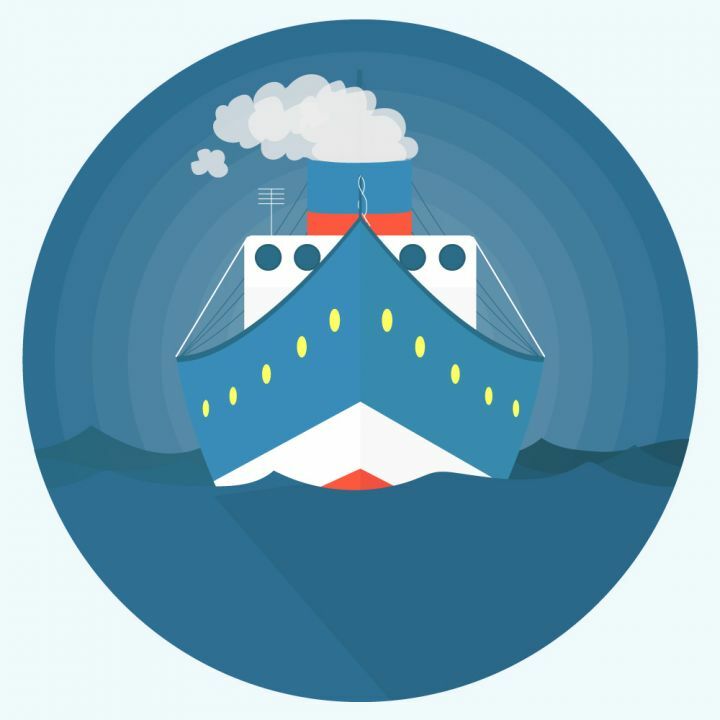 The awards recognise those who improve seafarer competence and risk management with innovations and achievements in the fields of training, operations, equipment and services. develop seafarer skills and ensure that crew comply with industry best practice and global regulation. 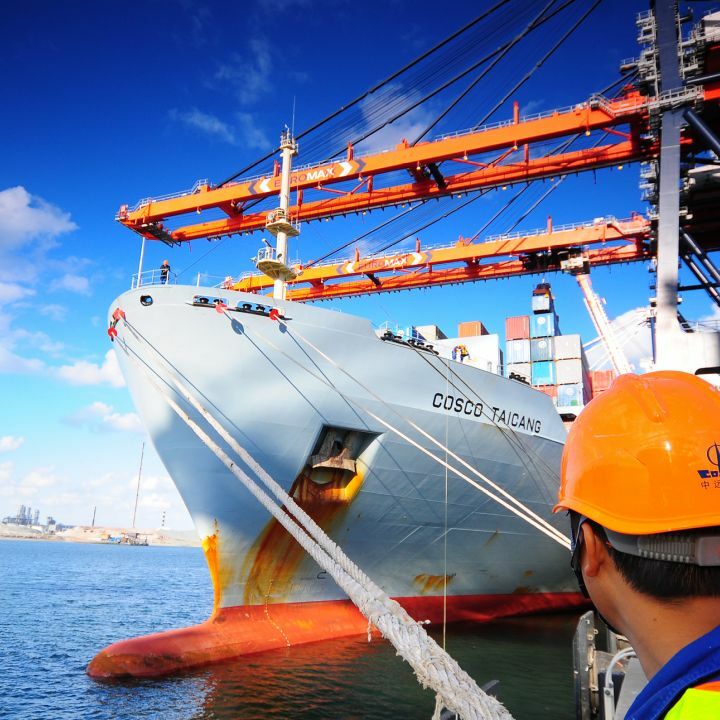 To date, more than 5,200 seafarers have used Marine Society’s Learn@sea platform to help improve the skills they need to fulfil their career ambitions, and to make the ships they sail on safer by improving the communication skills and technical ability of crew.